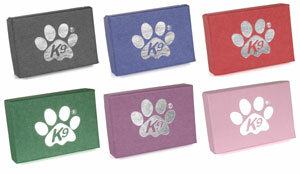 Engraved dog tag by K9. 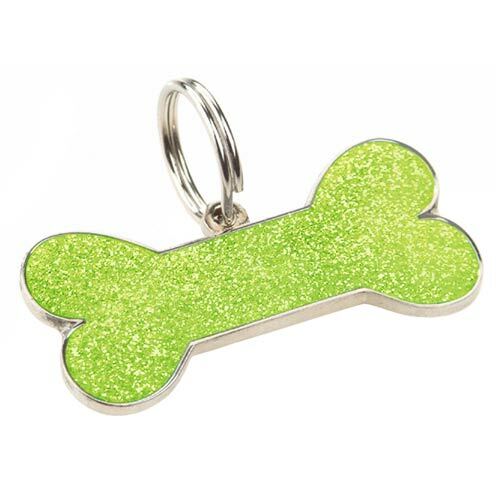 Stand out from the crowd in this enamelled bone shaped dog ID tag in glittery lime green. 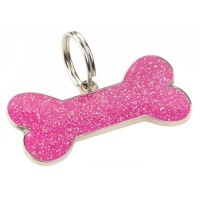 This bang up-to-date fashionable bone dog tag has a beautiful glitter enamel coating, sealed with a clear epoxy resin for a lasting finish. 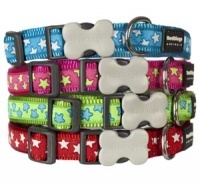 Stylish pet tags with a hint of bling. Each dog tag comes smartly presented in a gift box. The boxes are recycled, eco-friendly and also fully recyclable. Engraving is included in the price. 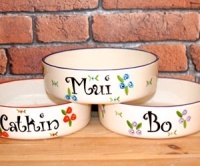 Your engraving can include up to 2 lines of text with 13 characters (including spaces) on each line. You can use as few or as many lines as you like but line 1 is required. 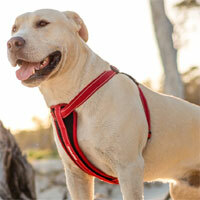 Please do not copy and paste lines of text as there is a character limit and your text may not paste completely. 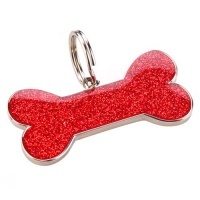 Superior quality dog tag. Lovely glittery enamel. Delivered quickly. Would highly recommend.